So why can’t plastic break down, like dead leaves? That is because, unlike plastic, bacteria and other little organisms can eat and break down organic matter, such as leaves, and put it back into the soil. The environment does not naturally produce anything quite like plastic, so the bacteria and organisms do not have the correct body parts to be able to break down and digest plastic. What happens to our plastic straws if they can’t be completely broken down? Do they just lay on the ground? If they did, we would notice! 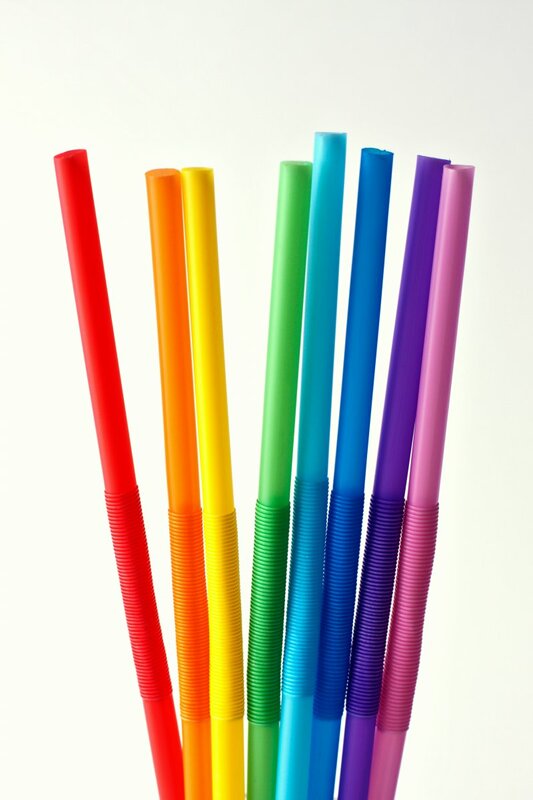 According to the Be Straw Free Campaign through the National Parks Service, Americans use enough plastic straws to fill up 125 school buses worth every day! That obviously means straws must do something. Well they do! Plastic can break down a little. If left outside, the ultraviolet rays from the Sun will weaken the plastic, and wind, or waves if in the ocean, will slowly break plastic into little pieces. More weather will make even smaller pieces until plastic becomes microplastic, which we can’t see. Unfortunately, these microscopic pieces of plastic look like delicious snacks to some creatures in the oceans. But plastic can’t be digested the way their normal food is, so often too much plastic in their stomachs will kill wildlife. With all of the plastic that humans make, use, and throw away, by 2050 it is estimated that there will be more plastic in the oceans than fish. But there are ways that we can help. Don’t just throw it! About a third of the plastic we make and use ends up not in a recycling can, not even in a trash can, but in the ocean somewhere. Be responsible for the trash you make and dispose of it properly. Reuse! Instead of using plastics straws or cups, opt for a reusable version, such as metal. Clean up! If you’re at the beach, pick up any trash or plastic you see lying around and dispose of it properly. Look for more environmentally friendly plastics, such as biodegradable plastics. 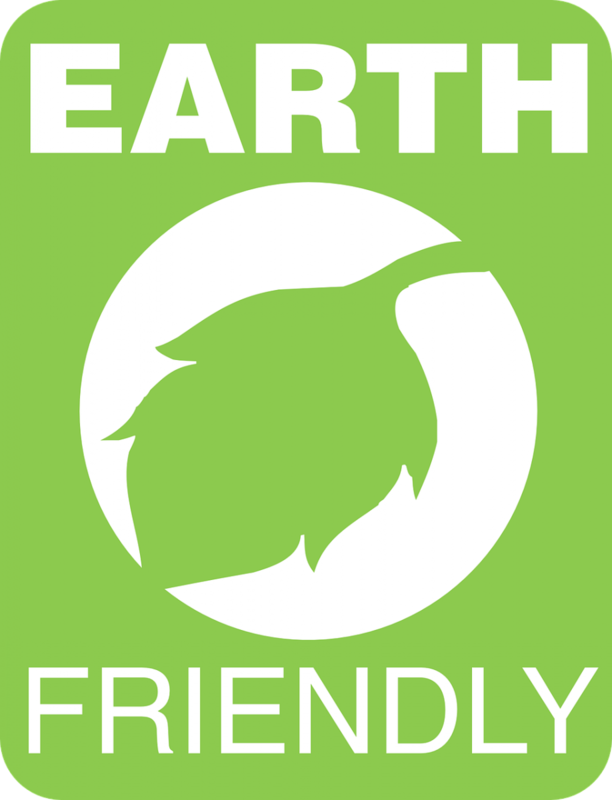 Earth friendly label. Public domain. National Park Service. The Be Straw Free Campaign. Retrieved from https://www.nps.gov/articles/straw-free.htm. World Economic Forum. 2016. The New Plastics Economy: Rethinking the future of Plastics. Retrieved from http://www3.weforum.org/docs/WEF_The_New_Plastics_Economy.pdf. Melanie Snier is a science writing intern at the Smithsonian Science Education Center. A rising junior at Temple University, she is studying chemistry and education, with a minor in community development. Her plan is to become a high school chemistry teacher, and inspire students with her love of all things science!